Public Adjusters in Hollywood, Florida, from Action Public Adjusters will not disappoint you. If you need help filing an insurance claim we will send a professional adjuster to your property to do a free inspection. If there is no recovery you will not have to pay any fees. Our adjusters only work for you and never for your insurance company. 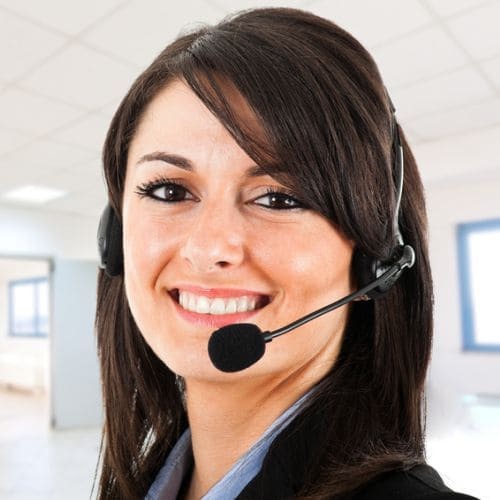 We will communicate with your insurance company so that you never have to speak to them. Our adjusters will negotiate the best settlement possible on your behalf. Do not try to file a claim on your own, allow our experts to do it for you since they are professionally trained and experienced to handle it. Our public adjusters will work hard to maximize your settlement! Our public adjusters in Hollywood, Florida, will file your insurance claim on time and accurately. If you have an old claim that you would like to reopen we can do so provided that no more than three years have passed since you first filed it. Action Public Adjusters is owned and operated by Joel Anidjar. Our public adjusters will research the background of your claim so that all of the information is correct before we submit it. We will make you our top priority when you hire us. Our team of public adjusters will work hard to exceed your expectations. Contact us today to hear more! Our staff can speak English, Spanish, Hebrew, and French to better accommodate clients from all backgrounds.